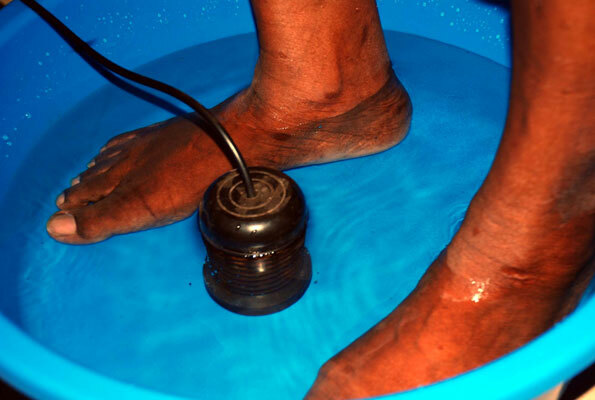 In this method od detox, one immerses their feet in water, to which a solution is added. A mild electric shock is applied through the arm and the detox begins. This will be evidenced by the water turning a greenish-brown. Kidneys are a vital part of the body and are important for keeping our acid–base balanced as well as detoxification (cleaning or cleansing our body). “However, as we grow older, the liver and kidney get weaker depending on how much work they do,” Dr Peter Ssebbanja, notes. This calls for manual detoxification, a service that is common elsewhere in the world but is not yet popular in Uganda. “We can do detoxification using modern technology. It helps remove excess toxins from the body,” Dr Ssebbanja, proprietor of Physiotherapy and Rehabilitation Centre in Kijabijo, Kiira town council in Wakiso District. A physiotherapist by qualification, Dr Ssebbanja, whose experience spans over 30 years, says detoxification is a necessary half-hour treatment through which your body will medically excrete or remove toxic. 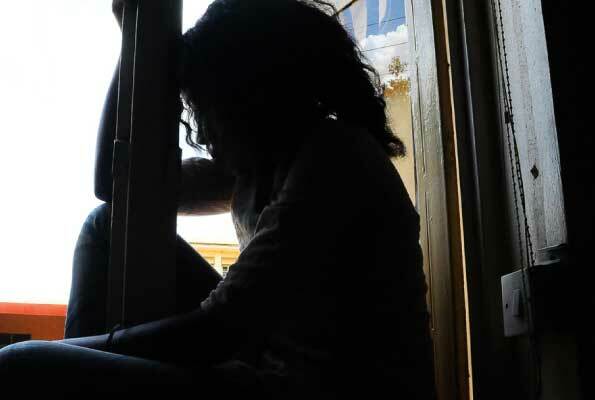 At least 200 teenage girls in Gulu Town engage in prostitution, according to estimates from the girls and local authorities. As the sun sets in Gulu Town, Angela’s day is just beginning. By 9pm, she is already at her work station. Her eyes are fixed towards the door – waiting for a potential client to walk in and notice her. She wears an ecstatic smile, which occasionally reveals a set of white teeth, that lightens up her pretty face. Her petite body makes her appear the youngest in the pub and vulnerable. A young, smartly dressed man walks in and approaches her. She gets to her feet and turns around, probably to show off her body. Her tiny breasts protrude through the low-cut blouse as her round bottom shapes her black pair of leggings. A man from Kumi district was forced to pay bride price for his wife who was killed in a boat accident in Katakwi district. 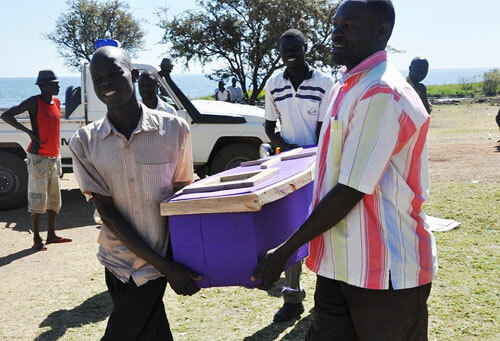 The ill-fated boat was heading to Kumi district when it capsized in the middle of the lake. Fishermen Saturday morning found the body of Winnie Ikoluot, the last of the five people killed when their boat capsized on Lake Bisina. The 12-year-old’s body was found floating about seven kilometres away from where the mishap occurred near Mukura in Ngora district.